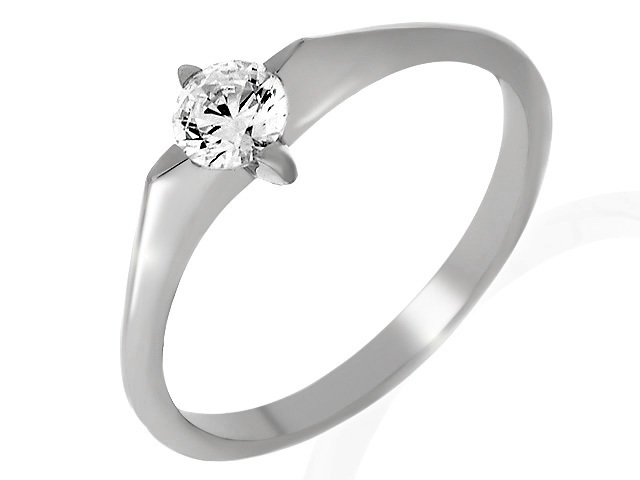 9 Carat White Gold Cubic Zirconia Ring A beautiful inexpensive 9ct white gold ladies cubic zirconia ring. This lovely ladies 9ct white gold ring is a perfect jewellery gift for a loved one or as a treat for yourself. The white gold ring band displays one round cubic zirconia stone creating a modern twist on a timeless classic. ILIANA 18K W Gold Madagascar Pink Sapphire and Diamond Ring 1.03 Ct.